The result is all the more remarkable for having been achieved after a second "get Clover" initiative. 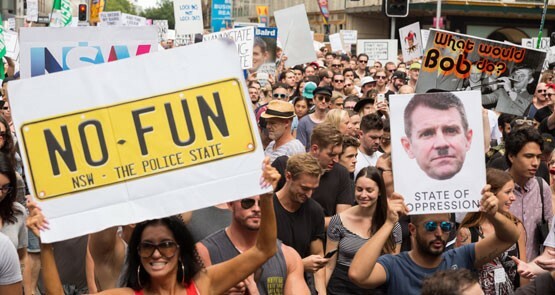 Nothing could touch Teflon Mike Baird. Until it did. It's time for Labor to run a different candidate for Batman. Can Barry O'Farrell's decision to rescind NSW's feed-in tariff for solar power systems simply be put down to teething issues? That may be an excuse for some things but he ought to have known better, writes Mr Tiedt.